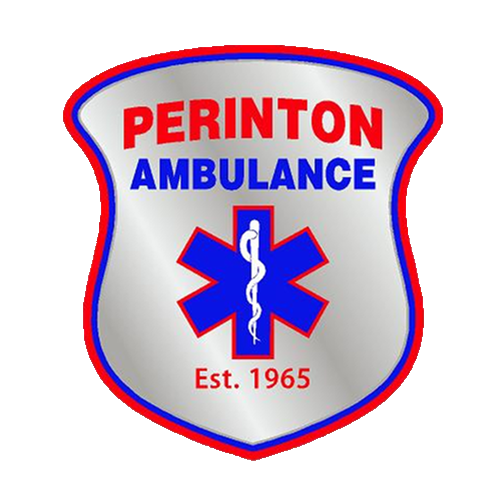 Help us continue our heritage of excellence in emergency care: make a tax-deductible donation to Perinton Ambulance today! Your financial contribution is used to pay for a wide variety of necessary items such as state of the art medical technology, disposable medical supplies, vehicle maintenance, communication equipment, medical training, and much more! We’ve recently switched to PayPal as a donation platform due to lower fees associated with accepting online transactions. Please note that for each donation made online, PayPal will receive 2.2% plus $0.30. Is there any way to not have to pay this fee? 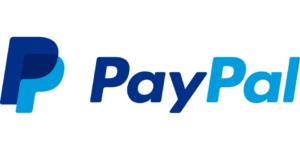 There is one way to avoid any fees being charged, and that is to donate through PayPal’s Giving Fund. Our page on that site is available here, but note that you must have a PayPal account to utilize this option. Does this fee change the amount I can deduct on my taxes? Whether you choose to add the processing fee or have it taken out of the total, the total amount is tax-deductible. Love shopping on Amazon? Your purchases there can also help support our cause! Before you shop, click here to ensure a portion of your proceeds support your local ambulance service. AmazonSmile is a website operated by Amazon that lets customers enjoy the same wide selection of products, low prices, and convenient shopping features as on Amazon.com. The difference is that when customers shop on AmazonSmile, the AmazonSmile Foundation will donate 0.5% of the price of eligible purchases to the charitable organization selected by customer.